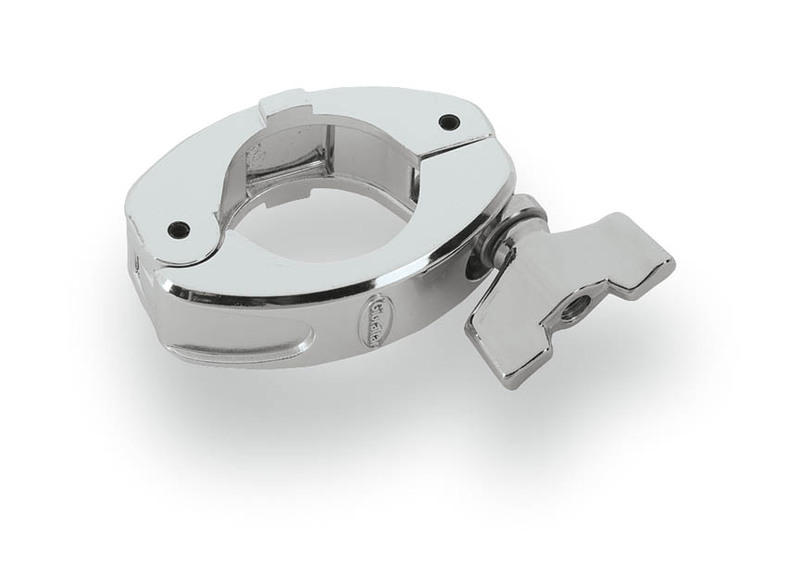 This hinged memory lock's thinner design takes up less space and the hinge allows for easy placement. Also includes drum key and wing nut adjustment options. Chrome finish.